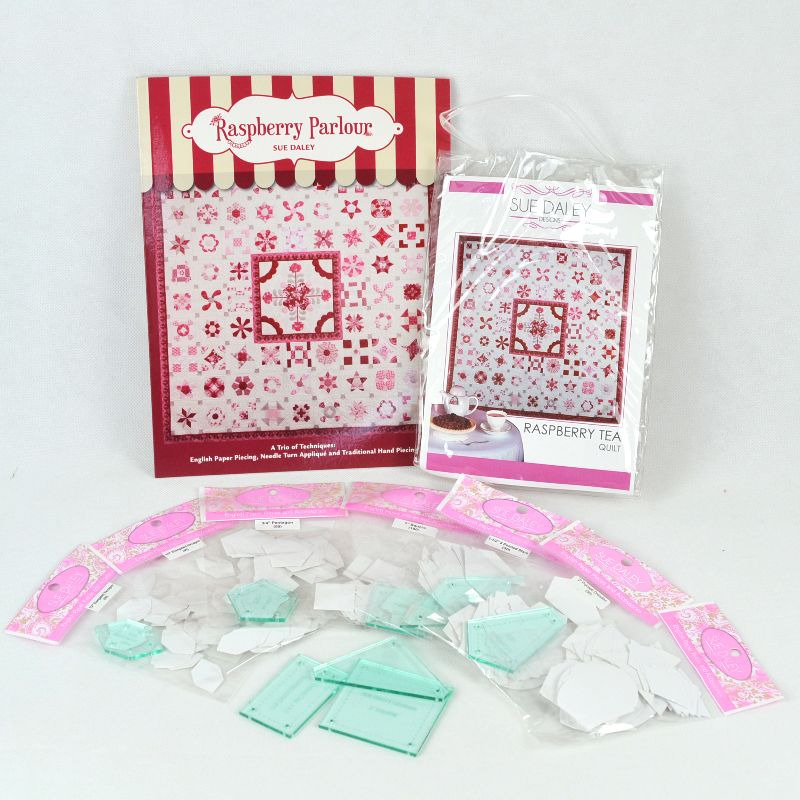 This set allow you to use your own fabrics, see additional photo for fabric requirements. 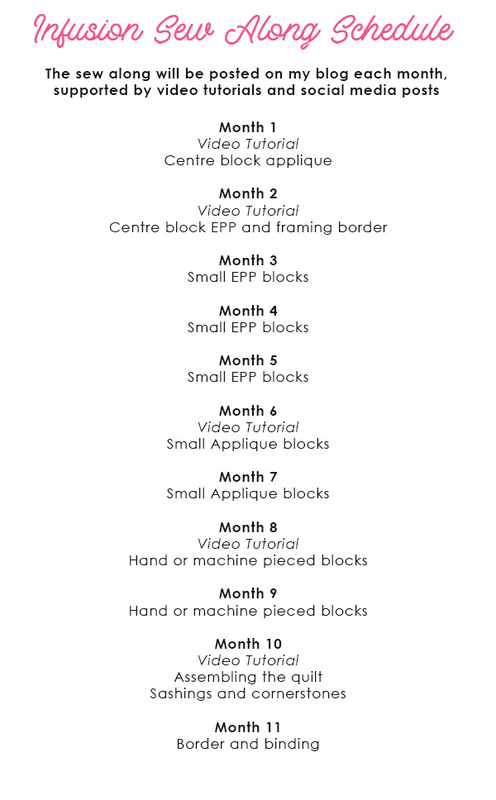 Beginning in February 2019, a sew along will be run on Sue's blog, supported by video tutorials and social media posts. 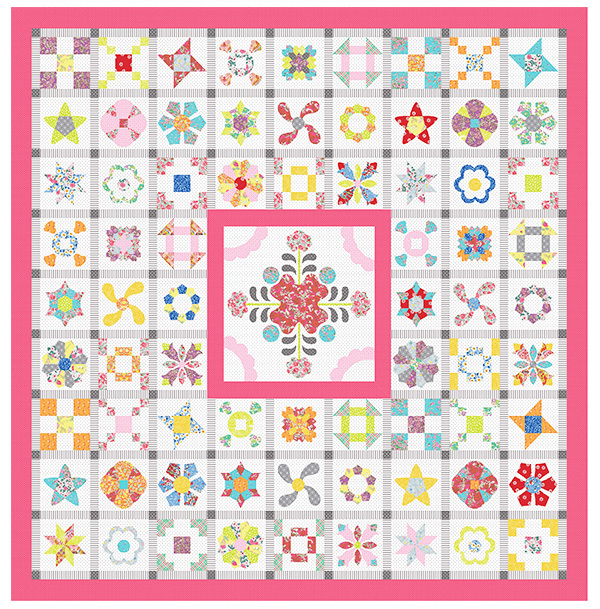 Join in the fun and make this gorgeous quilt! This beautiful quilt includes a trio of techniques, English Paper Piecing, Needle turn applique & Traditional hand piecing. 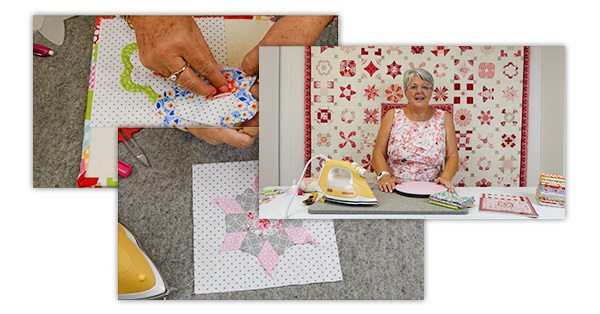 If you are new to quilting be guided by a master in these techniques, Sue Daley.